Edward is the head of the Commercial Department, based in the Bristol office and is also the partner responsible for Risk and Best Practice. 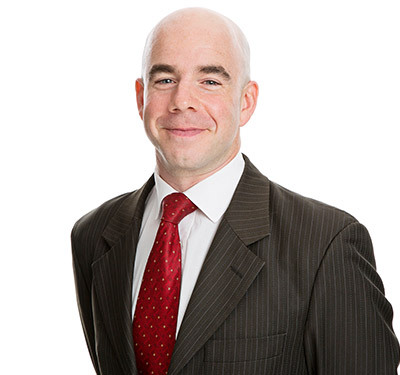 Edward is a qualified solicitor providing commercially-aware advice to the firm’s lawyers and business services team members on all aspects of legal service best practice, regulatory compliance and risk management. He has a wide practice based around litigation, property matters and planning. He also gives independent legal advice as a stand alone service. Edward studied politics and philosophy at Liverpool University before going on to do his PGDL and LPc at College of Law Chester. He qualified as a solicitor with Bond Pearce in 2006.